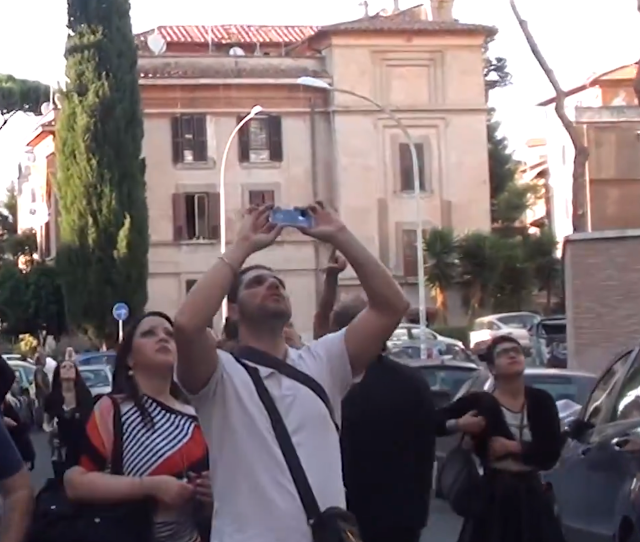 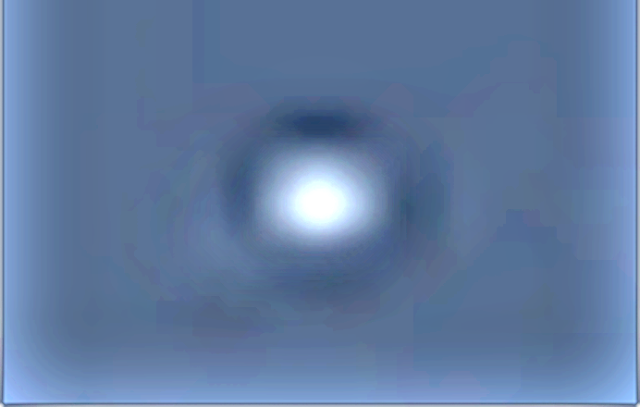 UFO SIGHTINGS DAILY: Fleet Of Orbs Over Rome, Italy On June 1, 2014, -VIDEO- UFO Sighting News. Fleet Of Orbs Over Rome, Italy On June 1, 2014, -VIDEO- UFO Sighting News. 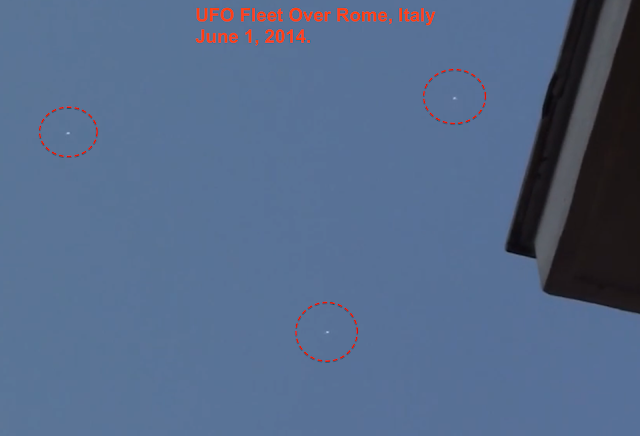 Spectacular sighting of a UFO fleet on the 1st UFO Conference organized by Danilo Iosz and Massimiliano Buttarelli Group Skywatcher Romano.